Fire pits are a feature that brings family and friends together. 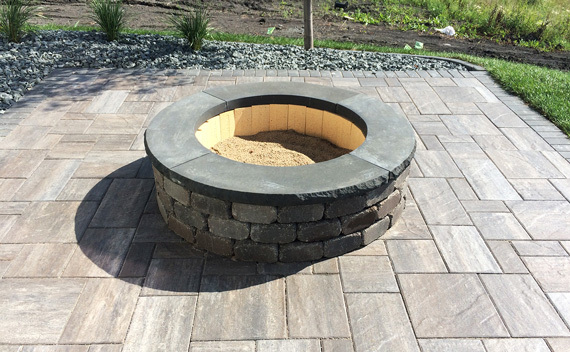 There are many different ways a fire pit can be built to fit your needs and style. Fire pits can be wood burning or natural gas depending on your preference.